Enough has been written about Samsung’s foldable phone, but no one exactly knows how it looks or works. 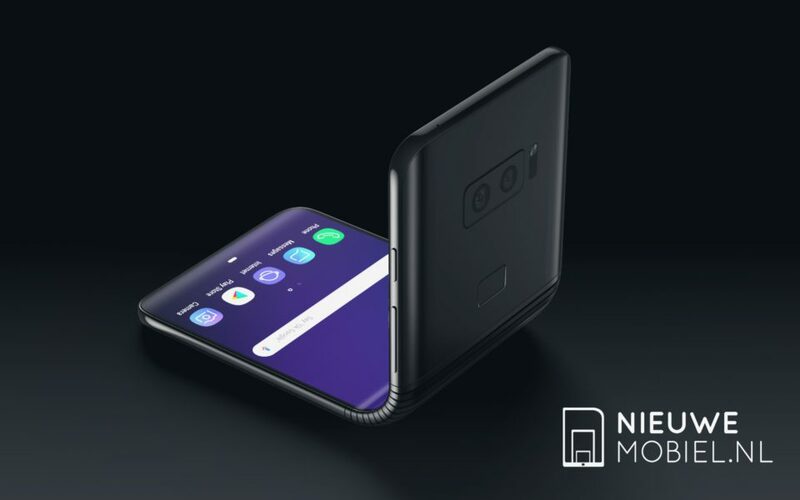 Relying on Samsung’s foldable screen patents, folks at Nieuwemobiel and concept phone designer Jonas Dähnert have fleshed out renders of what the foldable Galaxy smartphone might look like. 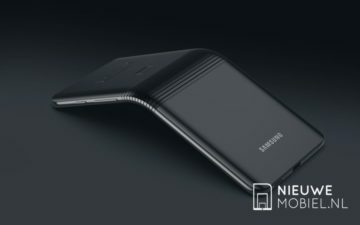 Though the renders are based on Samsung patents, they are still very much unofficial and may not be accurate as most patents don’t turn into real products. The creators agree with the reports that Samsung will launch its foldable smartphone under the Galaxy F series, where the F stands for ‘Fold’ or ‘Foldable.’ They estimate the screen size to be 7.3 inches with a 21:9 aspect ratio and 1440×3360 resolution. The device cannot be folded flat completely and will have a small gap between the fold similar to the one on the Surface Book. The fold is off-center to leave a bit of the screen open even when folded to act as an information ticker. Of course, all of these are calculated assumptions and rumors, which may or may not turn out to be true. Will the ‘Galaxy F’ fold horizontally? 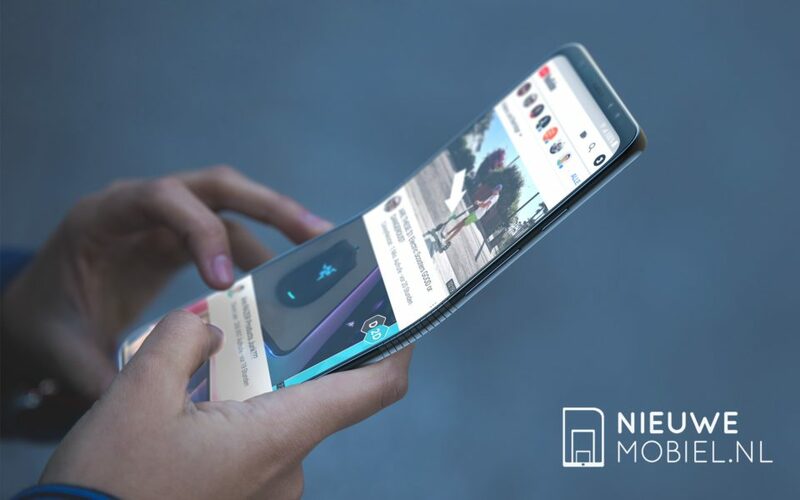 These renders rely on patents which show a long phone with a horizontal fold. However, there are also other patents where the screen folds vertically, giving it a book-like look. Of these two designs, the book-like form factor definitely appears superior both in terms of form and function. Let’s hope Samsung’s next big thing doesn’t come with a gimmicky design as the one shown in these renders. 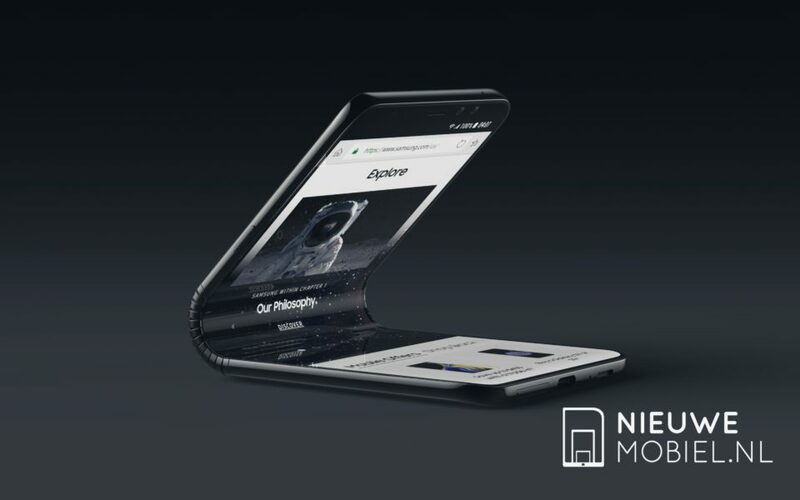 It would probably be a nightmare from the usability perspective and not make a very good case for a foldable screen. 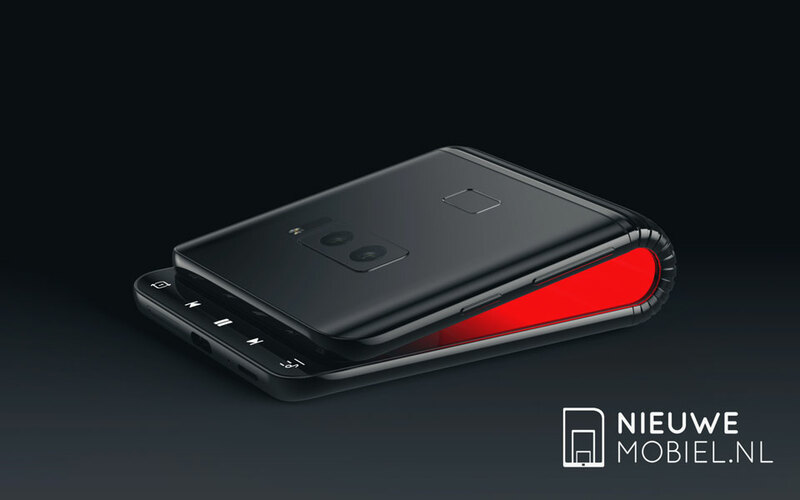 The existence and development of this much-awaited phone have graduated from internet rumors to official acknowledgment this year. Hopefully, Samsung will finally launch the phone next year as reported widely in many publications. What do you think about the renders? Does the design appeal to you and would make you spend a fortune to own it when it is released? Lets us know your views below. Doesn’t really look that practical, doesn’t completely fold flat and don’t really see it being very useful day to day with the small notification panel. 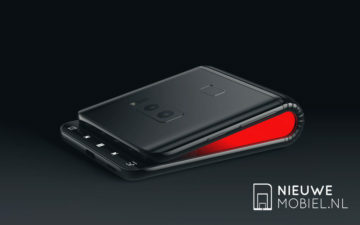 It looks like it will be bulky in the pocket (actually, looks a lot like a wallet). Regardless of the price that would be unappealing. 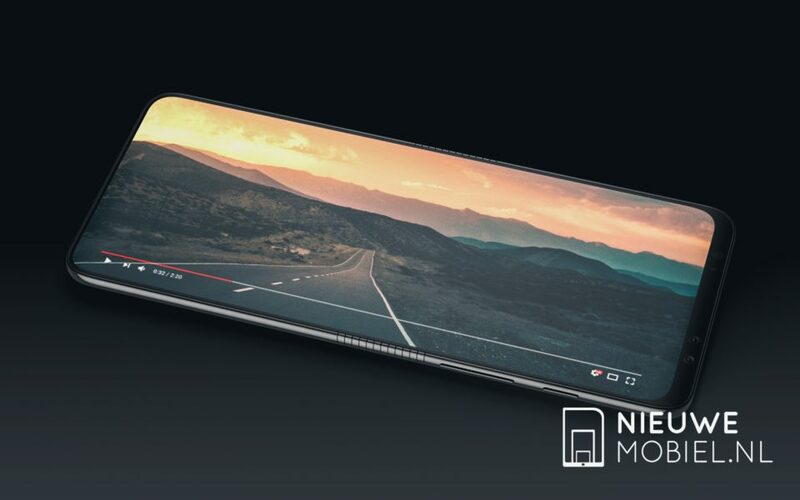 Also the fact that it is foldable makes me wonder how good the screen’s durability will be. The concept is interesting nontheless.